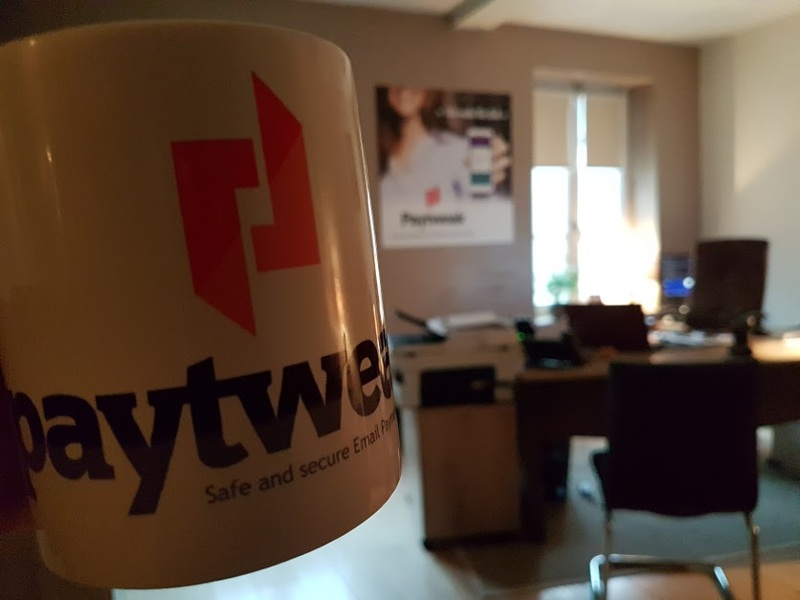 Paytweak is a French Startup based in Gisors, the capital of the Vexin Normand region. Less than an hour from Paris, by train or car (A15 motorway). Paytweak is a payment service exclusively for Professionals & authorities. The use of this service and associated resources implies total agreement with our General Terms of Sale and Service. Regardless of the language in which the contracts and services are provided, the use of this service is subject to French law.